Here's the Strib article. Surprised nobody has posted anything here yet. Not a surprising move but best of luck to him. My wife thought he sorta looked like Starlord. Not a bad player, but the Twins should be able to do as well or better without him. I expect to see him in a major league uniform in 2019. 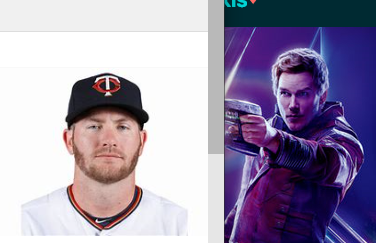 My wife thought he sorta looked like Starlord. Because it was posted in the Non-tendered tracker article thread instead. The 360-370 OBP plays a lot better when you don't have to stick him in the outfield on an every-day basis. He would have made a great bench bat before the days of 15 pitchers on a 25-man roster. Now, his kind look like a dying breed. He helped us win a few games. I appreciate that and I wish him the best. 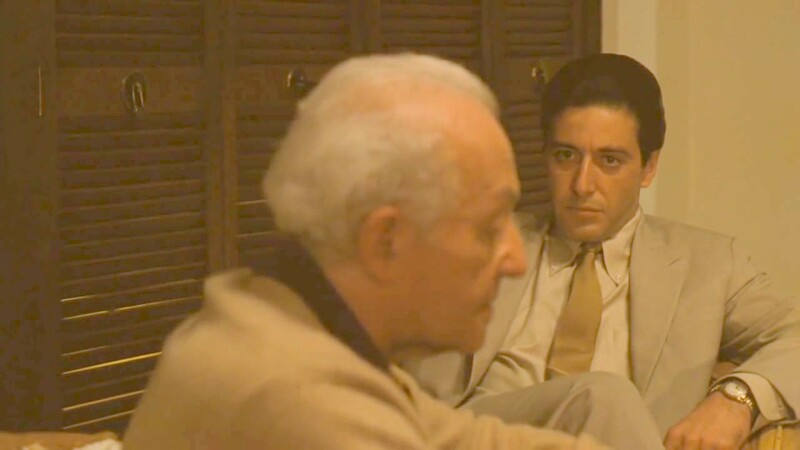 However, as Hyman Roth once said. I just wish he could play a position decently. His bat in the lineup would be a plus if he could play defense effectively somewhere. His bat doesn't really play as a DH in today's baseball. You just cannot make up for that glove and arm, with that bat. Guys like RG who go up looking to take a walk shouldn't get that opportunity. They generally don't hit well enough to scare anyone, make them hit their way on. Additionally while he really wasn't as slow as his OF routes made him appear, his baserunning never reflected that speed. He will play somewhere in MLB. But as someone above said, hopefully we aim higher. "He will play somewhere" is not an analytical tool! I hope. As others have said, his skill set is just too narrow. The Twins finally have a competent outfield and he's not DH material. If he could play defense competently this would be a different conversation. He hit better than anyone would have dreamed of as a Twin. Edited by Doomtints, 03 December 2018 - 05:53 PM. Grossman would be great for the current Twins if they had a DH that 'could' play a skill position and weren't likely to bring back Austin as a bench bat (not to mention Garver on the bench). But with current construction he just doesn't fit well. Or basically at all. Grossman's dWAR over the last 3 years averages to -1.53.Miguel Sano's dWAR in 2016 (when he took a stab at OF) was -1.4. Edited by SomeGuy, 04 December 2018 - 09:44 AM.